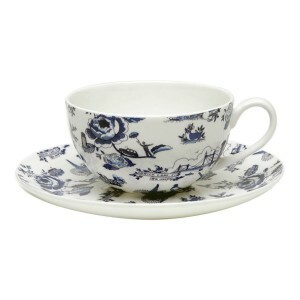 Fine bone china soup bowl box set for 2 in chocolate designed by Louise Soloway Chan. The designs features characters and illustrations taken from the artists installed artworks in Sai Ying Pun MTR based on the districts street life. - Each additional bowl at HK$190 per piece. 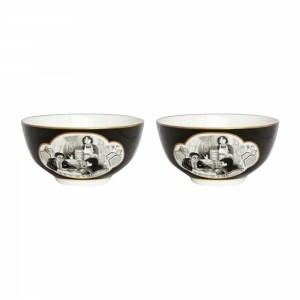 Fine bone china cereal bowl box set for 2 in black designed by Louise Soloway Chan. The designs features characters and illustrations taken from the artists installed artworks in Sai Ying Pun MTR based on the districts street life. - Each additional bowl at HK$190 per piece. 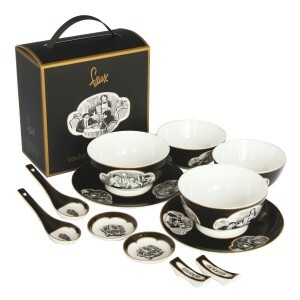 Fine bone china soup bowl box set for 2 in black designed by Louise Soloway Chan. 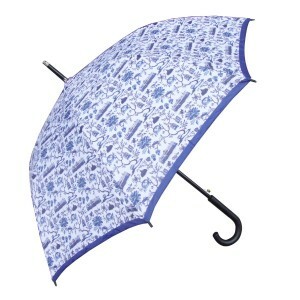 The designs features characters and illustrations taken from the artists installed artworks in Sai Ying Pun MTR based on the districts street life. 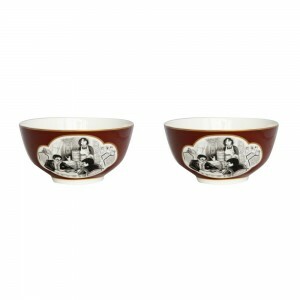 - Each additional bowl at HK$190 per piece.